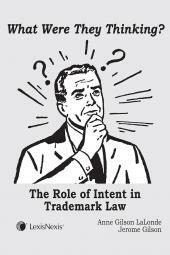 Colorado School Laws provides fingertip access to the wide range of statutes affecting education in the state. 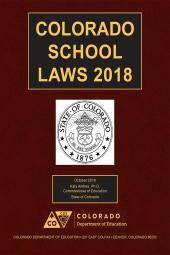 Colorado School Laws provides fingertip access to the wide range of statutes affecting education in the state. 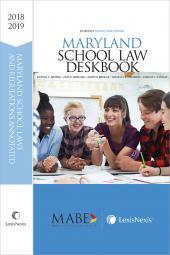 In one concise volume, you will have ready access to the laws that schools, education professionals, and education law attorneys need most often. 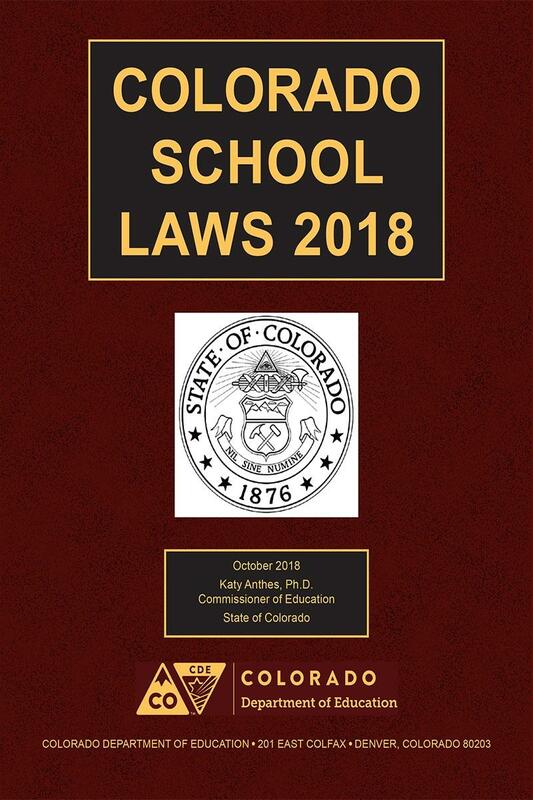 Compiled by LexisNexis' experienced staff of lawyer-editors, Colorado School Laws is a critical resource for anyone who needs to keep abreast of developments in this dynamic area of the law. 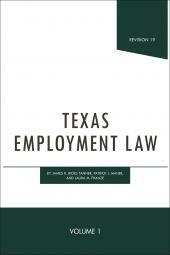 Visit our Education Law page for additional resources specifically designed for administrators, school board members, attorneys, principals and teachers.